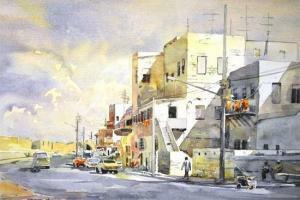 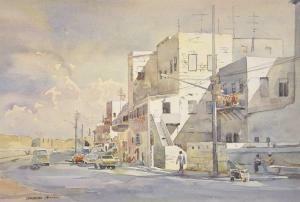 Find artworks, auction results, sale prices and pictures of Christopher Matthews at auctions worldwide. 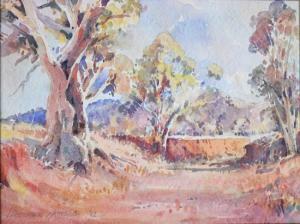 Description: CHRISTOPHER MATTHEWS (1958-), 'Australian Lanscape', watercolour, signed lower left and dated 92', 29 x 39cm, framed. 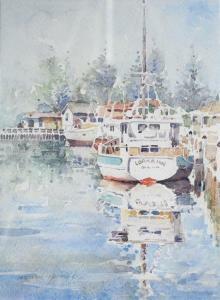 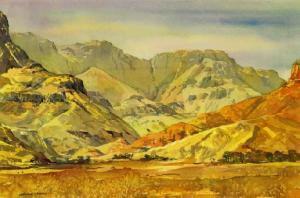 Description: CHRISTOPHER MATTHEWS (1958-), 'Lorraine', watercolour, signed lower left, 40 x 29cm, framed under glass.